For many, January is a time of renewing commitment to a healthy lifestyle by adding (or re-adding) exercise to our daily routine. Exercise is also one of the resolutions that gets abandoned pretty quickly in the new year. As we begin to explore ideas about viable identity in this month’s mastermind series, consider that fitness fashion is projected to reach $237.1 billion in revenue by 2024, a strong indication that health and athleticism play a significant role in this generation’s social identities. Whether you liked fitness before fitness became a social identity, or you just love fitness fashion but hate to break a sweat, we’ve got 5 fit fashion looks to rev your fitness activities. I’m a soccer player from way back, but when you play soccer in Minnesota, most of the season is spent kicking a frozen ball in 20-degree temps, and that’s if you’re lucky. 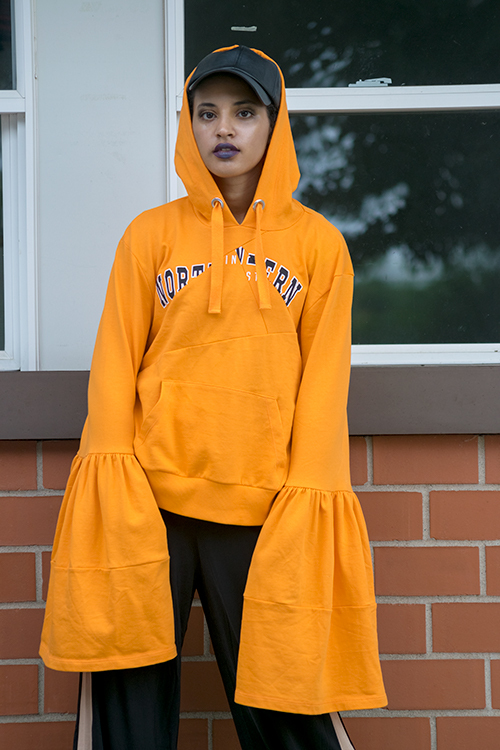 That’s why I love this bell sleeved hoodie, it adds a pop of color on gloomy days and keeps you warm until you can get your body temp heated up. Athleisure is getting pretty experimental these days. Who knew a workout onesie could perk up your bench press, but the outfit wasn’t so bad. I felt a bit like a wrestler, but the outfit keeps it simple for an easy on and off, and it is definitely comfortable. 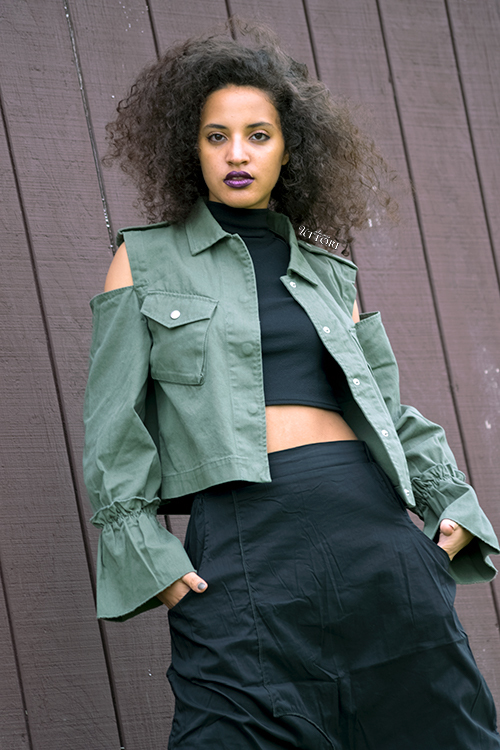 I paired it with the oversized Zara top that you might remember from my Star Wars look. Cross fit pros on the go know how to take it from the gym to the grocery store, while looking fit and fab. 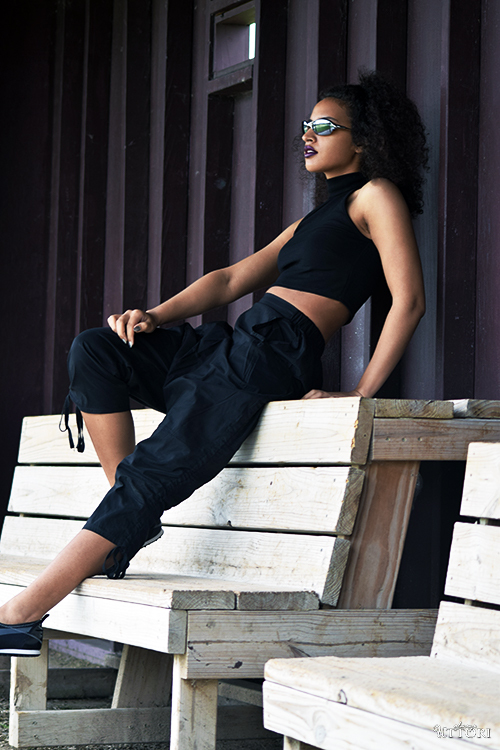 Athleisure is adding glam into the mix through the use of luxe materials. 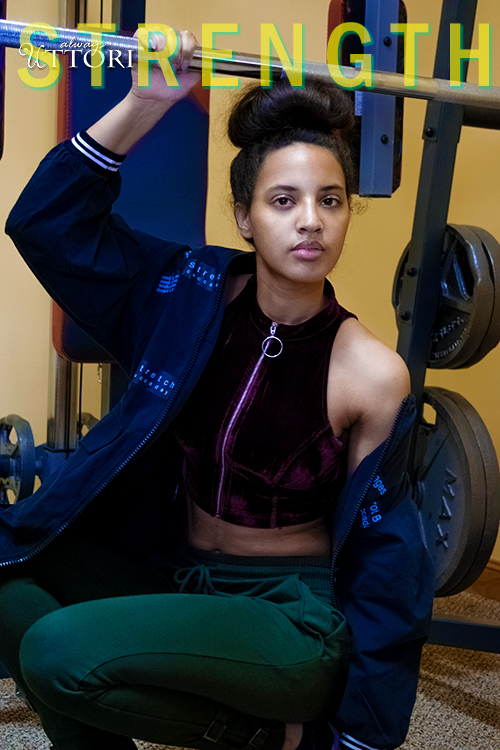 This velvet crop top is an example of the new glam athleisure trend, because you don’t have to compromise on fashion for your workout. Rep your colorful side with a chain embellished jumpsuit to show you mean business.